2019 Best Fastest DVD Converter Free Download for Windows (10)/Mac to Convert DVD to MP4, AVI, etc. Windows 10 doesn't support WMC any more. Such a pity! Then as for DVD movie addicts, is there any possibility to play DVD movies on Windows 10 PC? The answer is positive! Get a top DVD converter free download on your Windows (10) PC to convert DVD to PC compatible video formats, such as AVI, MP4, WMV, etc. to play favorite DVD movies with ease. Easily convert any (protected) DVD to MP4, AVI, WMV, MOV, iPhone, iPad, Android or many other formats/devices at fastest speed on Windows (10) or Mac. A: Vast outputs: Does the DVD converter supply enough versatile output profiles to meet the various DVD convert needs? B: Fast speed and best quality: Can the DVD converter give you a fastest and smoothest DVD conversion process? Whether the output video is in high quality and a manageable size? Does the DVD converter have an intuitive interface for you to easy control? C: Customization tools: Can you freely adjust the technical parameters of videos and audios such as codecs, aspect ratios, bit-rates, to achieve specific wanted output video effects by using that DVD converter? Good news is, WinX HD Video Converter Deluxe - this all-in-one video processing software - can exactly meet all the above standards of top 1 DVD converter well. With its multi-core CPU and Intel QSV and NVIDIA (CUDA) NVENC hardware acceleration tech, its conversion speed is 5x faster than other DVD converters in market. Free download the best and fastest DVD converter for Windows (10) now to convert DVD to MP4 (H.264), AVI, WMV, MOV, ISO and more than 420 different video formats on Windows (10) or Mac. Step 1: Search "WinX HD Video Converter Deluxe" on Google and enter into the product page to download. Or, directly click the "Download" button in WinX HD Video Converter Deluxe product page to fast free download and install this DVD converter for Windows (10) at one go in a few seconds. Step 2: Insert DVD disc into DVD-ROM. 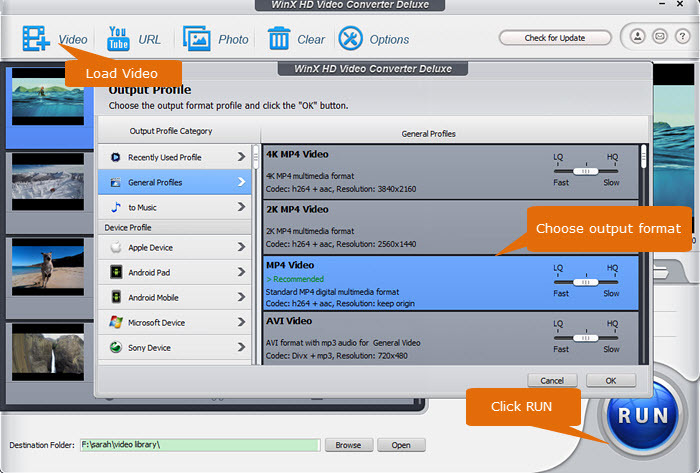 Launch WinX HD Video Converter Deluxe and click DVD button. Step 3: Now, you are led to another window. Click DVD Disc button and select the source DVD. Click Done. Step 4: All DVD titles are loaded and main title will be automatically checked. Move to the bottom of the window and click Video tab. 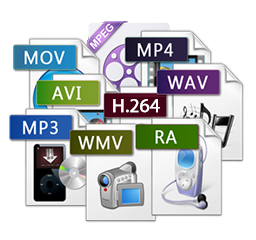 Select MP4 H264 or other format as output format. If there is no desired format, click Target Format button to access to more profiles. Step 5: Click Browse button to set a destination folder if necessary. Next, click RUN button to start ripping DVD with this best DVD converter. Tip: Hardware acceleration (Intel/NVIDIA/AMD) will be turned to greatly speed up DVD to H.264 ripping. WinX HD Video Converter Deluxe - Free download the best DVD converter Windows (10) to convert DVD to MP4, AVI, WMV, MPEG, H.264, MOV and Apple iPhone X/8/7/6S/6, iPad, Android, etc. 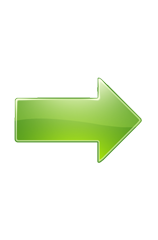 ; 1:1 clone DVD to ISO/folder and backup main/full title to single MPEG2 file. It supports all kinds of DVD region and copy protections, including DVD CSS, region code, RCE, Sony ArccOS, UOPs, Disney X-project DRM and is being continuously updated to support any new protected DVDs. Conversion speed is up to 5 minutes with Intel CPU, Nvidia GPU, Multi-core CPU & Hyper-threading tech. Convert DVD to Digital Files as MP4, AVI, MPEG, H.264, MOV, ISO, etc.